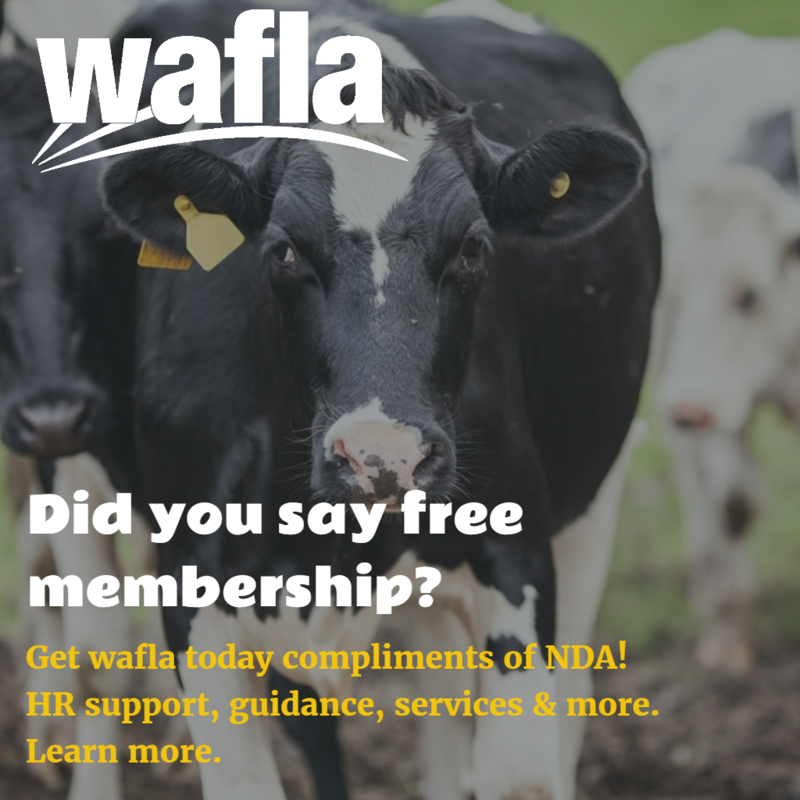 Learn more about the benefits of a wafla membership under our "About" tab. Our most popular services. Guaranteed labor supply. 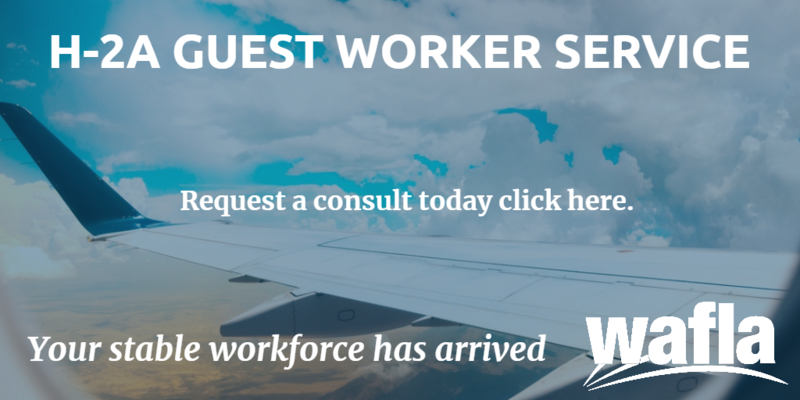 Plus, comprehensive farm labor management support system. Learn more!